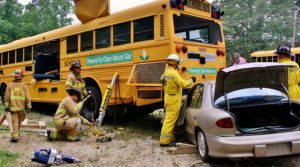 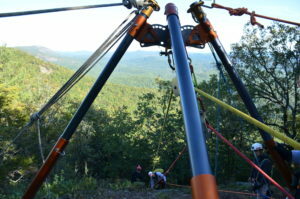 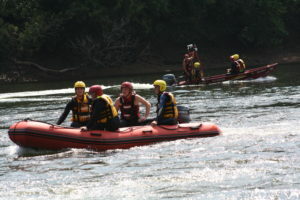 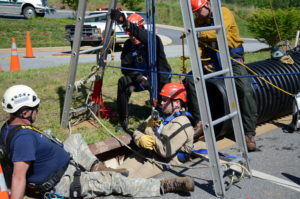 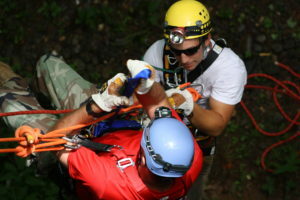 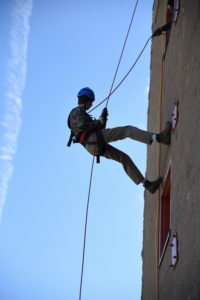 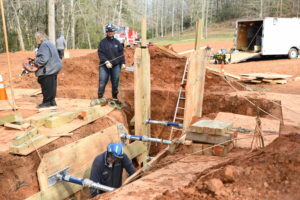 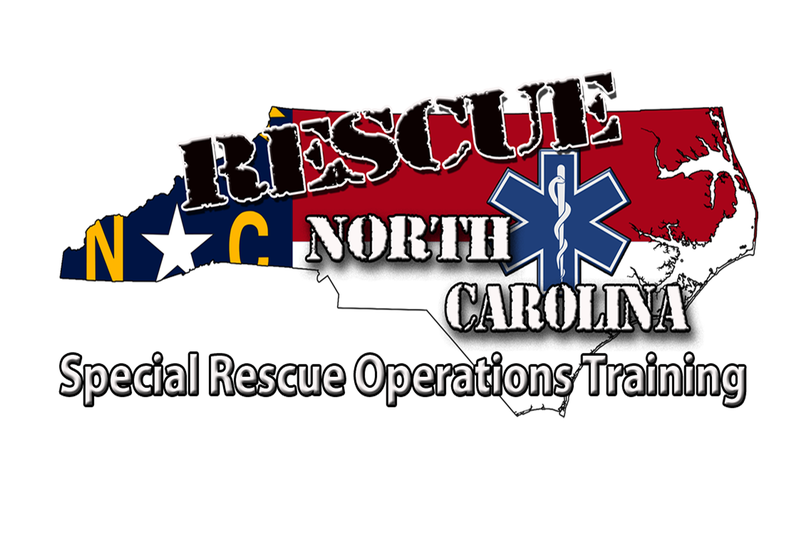 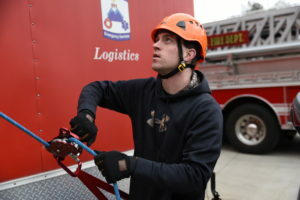 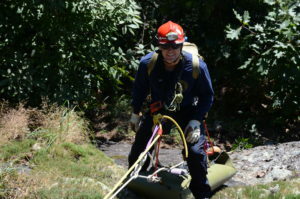 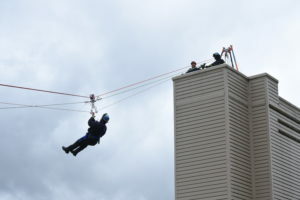 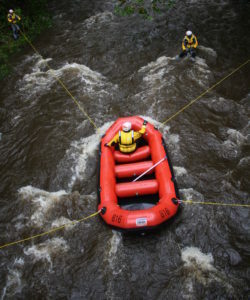 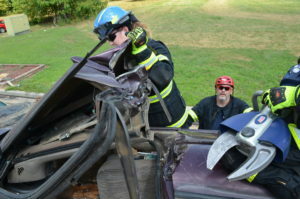 NC OSFM Certification Courses – Rescue North Carolina LLC. 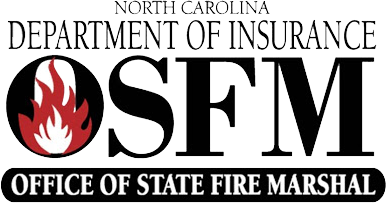 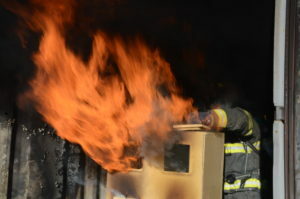 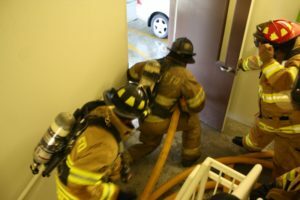 Our North Carolina Office of the State Fire Marshall courses are delivered either as a "Series or Block" or can be delivered as individual courses. 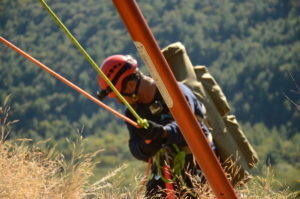 All NCOSFM courses are accredited programs with the International Fire Service Accreditation Congress (IFSAC) or Pro BOard Fire service Professional Qualification Systems. 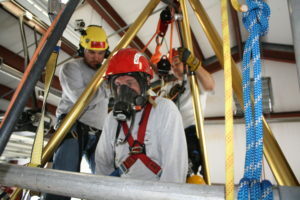 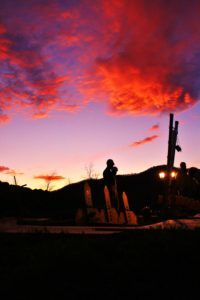 All course are also compliant with related National Fire Protection Association (NFPA) and Occupational Safety Health Administration (OSHA) standards. 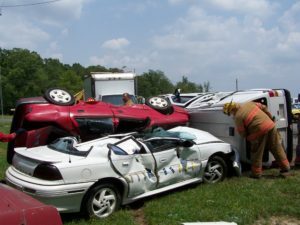 What this means to you are the safest and highest quality instruction that students may utilized certifications throughout the international and military fire & rescue service. 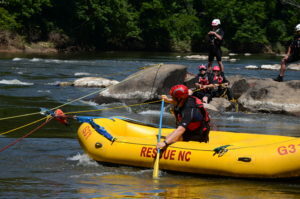 Out of State Students: There is a fee for certification.